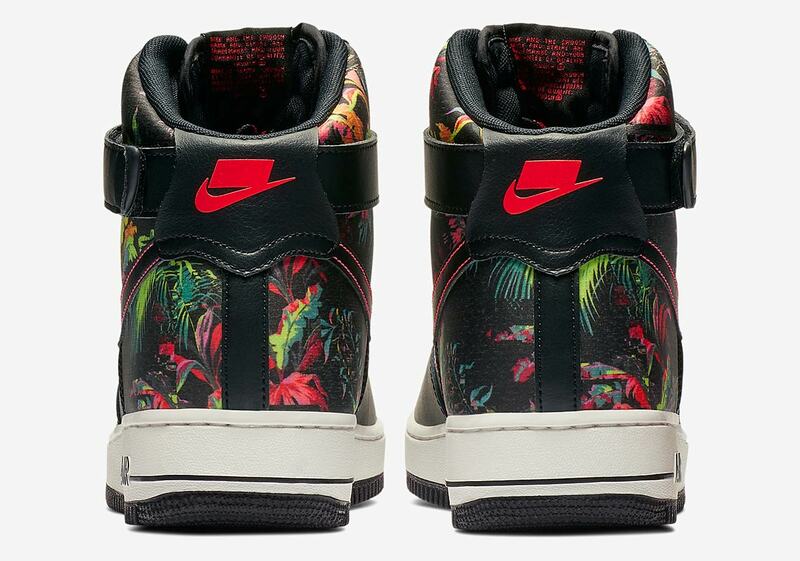 Floral print is a familiar ornamentation on many different Nike shoes. No matter if you’re a proponent or a detractor of the bold embellishment, you’ve got to admit that it’s nothing if not eye-catching. 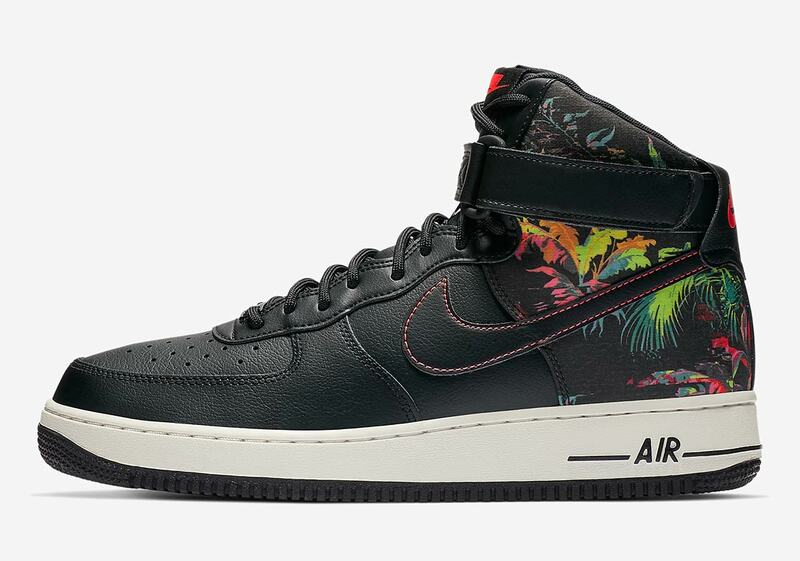 Now, Nike is putting a spin on the standard print by adding a more plant-based substitute to the classic Air Force 1High. 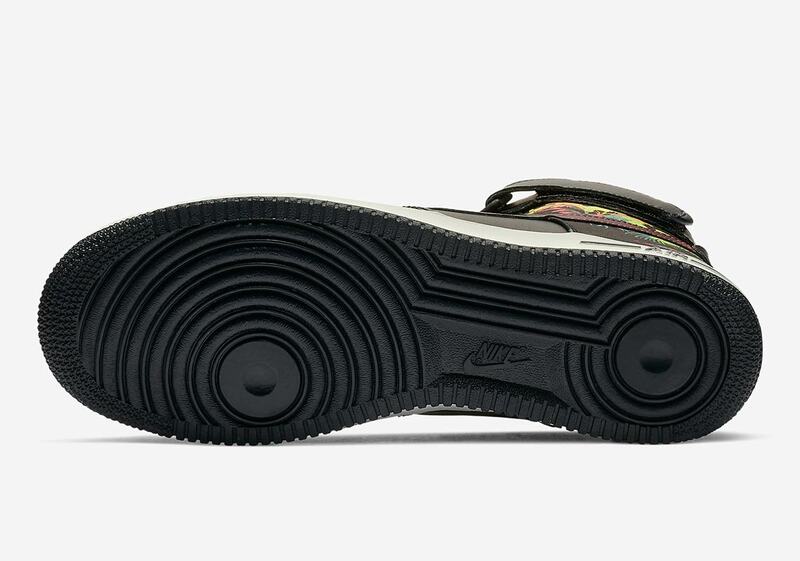 Although the base is all winter-ready with its black leather upper and sail/black combo on the midsole and outsole, the accents are entirely ready for a tropical vacation. 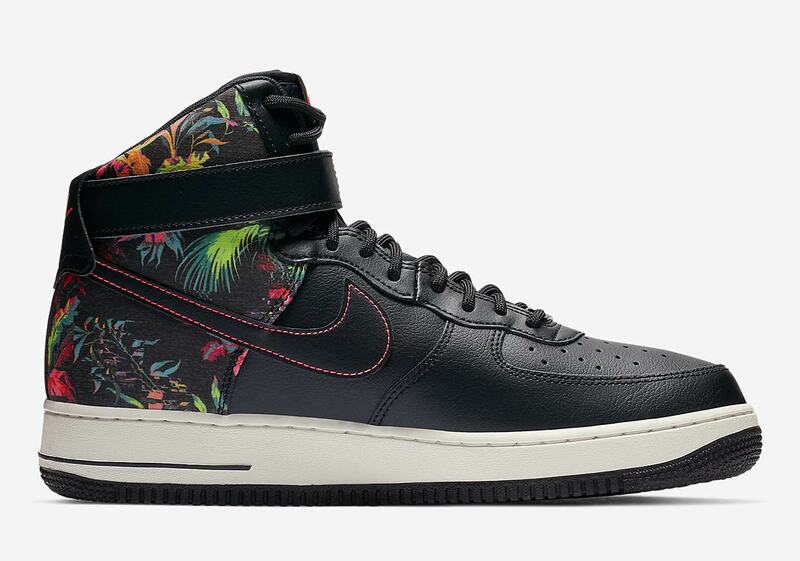 A bold, neon-printed, leafy plant graphic that features all kinds of vivid vegetation in pinks, blues, oranges, and greens appears on the collar and heel. 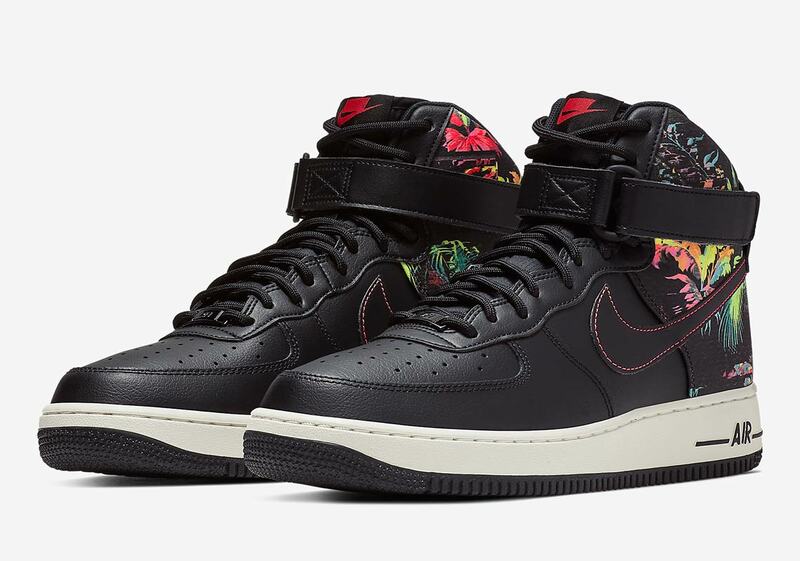 Final accents are then provided by pink contrast stitching on the midfoot Swoosh and an altered pink Nike logo hit on the heel collar. 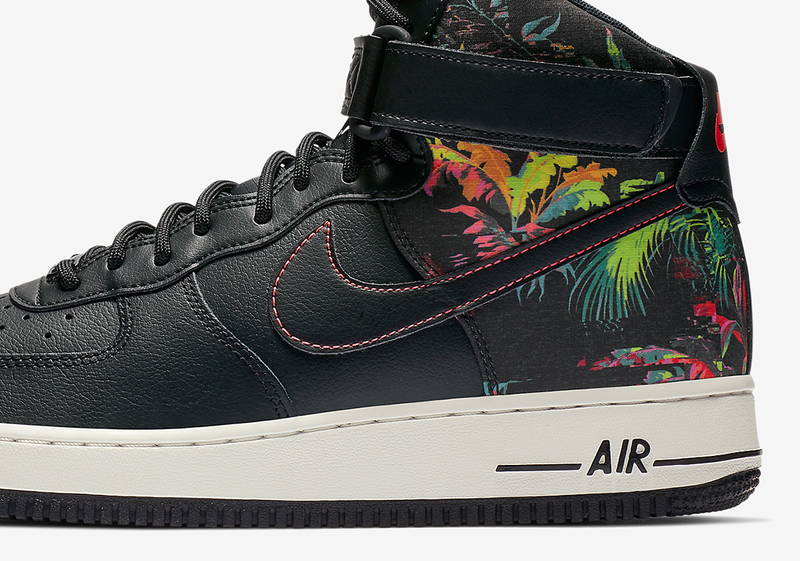 Grab a biologist-level look at these new Forces below, and expect a release on Nike.com and at select Swoosh Brand stockists in the coming weeks as well.